Both ginger and lemon are amazingly healthy on their own. Together, they can really pack a powerful punch. Here’s why you may want to consider scheduling a ginger lemon shot into your day. A ginger lemon shot can reduce symptoms of inflammation. Because of these potent anti-inflammatory properties, consuming ginger on a regular basis can help to ward off many diseases with inflammation at their core. 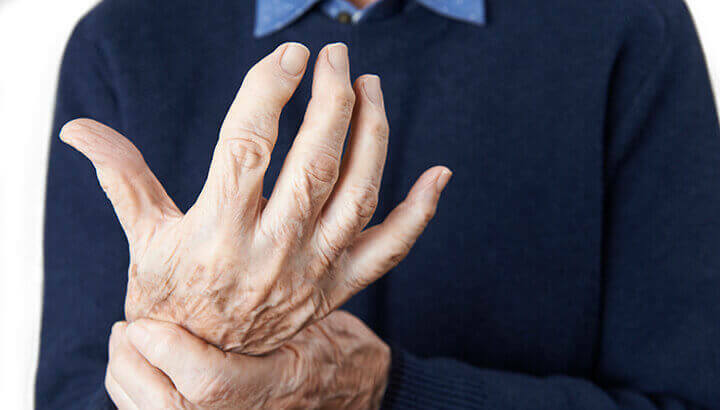 It may also help to alleviate chronic pain. So, whether you have sore joints and muscles after exercising, or are recovering from another type of injury or illness, ginger may be able to assist. Ginger is also famous for its role in boosting digestion, including eliminating intestinal gas, easing motion sickness and more. This deliciously spicy rhizome can also help to prevent and combat cancer. The humble lemon is truly a superfruit, and one that’s a real gift to the immune system. Lemons are packed with vitamin C, which has anti-inflammatory properties and helps the body fight off illness. A ginger lemon shot can aid digestion. The vitamin C in lemons has potent antioxidant properties and has been found to help reduce symptoms of various inflammatory illnesses, such as rheumatoid arthritis and osteoarthritis. Because of the effect of vitamin C on inflammation, it may benefit a wide range of other inflammatory chronic illnesses, as well. Lemons are also great for balancing your body’s pH, and are excellent additions to a detox or cleanse. They contain a world of other health benefits as well, including supporting digestive health, regulating blood pressure, clearing up your skin and potentially protecting the body from cancer. 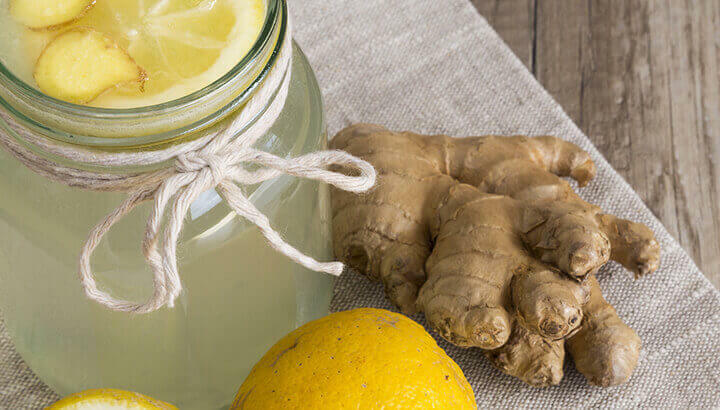 A ginger lemon shot can boost your immune system. To combine the properties of ginger and lemon into one healthy gulp, make yourself a ginger lemon shot. Simply place the flesh of a lemon and about half an inch of peeled ginger into your juicer and juice into a shot glass. It’s really that easy! Whether you’re feeling under the weather, or just want to boost the health quotient of your day, this is definitely one shot to try. Next articleCan The Graviola Fruit Treat Cancer? Hey Buddy!, I found this information for you: "Healing Benefits Of A Ginger And Lemon Shot". 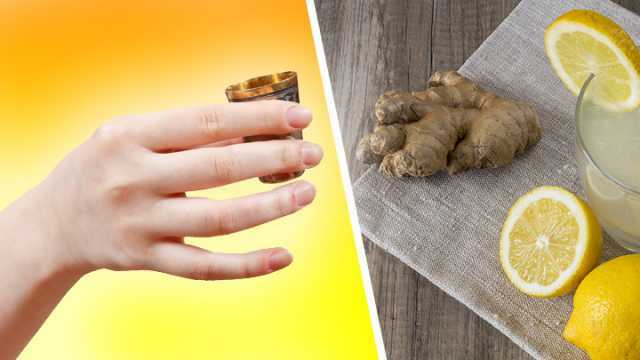 Here is the website link: https://www.thealternativedaily.com/healing-benefits-of-a-ginger-and-lemon-shot-revealed/. Thank you.